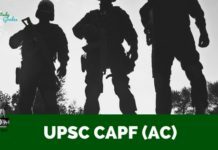 MICAT 2019- Mudra Institute of Communication (MICA), Ahmadabad has released the MICAT Notification and the important dates on 22 August 2018. The exam conducting authority will conduct the online MICAT Test on 02 December 2018 & 09 February 2019 for admission into Post Graduate Diploma in Management-Communications (PGDMC). The MICAT I 2019 registration will be commenced on 23 August 2018 and the MICAT II registration will be started online in the 03 January 2018. Aspirants having a Bachelor’s degree in any discipline can apply online for the MICAT Test 2019. 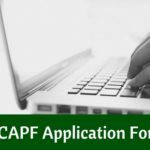 To submit the application forms, aspirants have to remit an application fee of Rs. 1965/-. MICAT 2019 is a Computer Based Test (CBT), which will be conducted twice for selection of PGDM-C 2019- 2021 batch. Candidates need to satisfy all the below mentioned MICAT eligibility before filling the online application. Candidates must possess a Bachelor’s degree (in 10+2+3 system) or equivalent in any discipline from recognized University. Candidates appearing in the final year of their Bachelor’s degree are also eligible to apply. 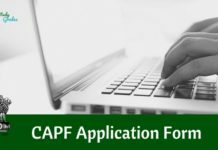 Only eligible candidates will be able to apply online for MICAT 2019. The MICAT application form will be released online on the official website of MICA, https://www.mica.ac.in. The online application form will be released in the 4th week of September 2018 for MICAT 1 & in 1st week of January for MICAT 2. We will also host the direct link of MICAT application form on this page or aspirants can visit the official website of MICA to apply online. 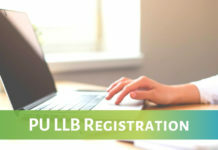 After successful registration, computer-generated user ID and password will be generated and candidates have to keep the login details safe till the completion of admission process. Make sure you submit all the details correctly. Along with submission on the application form, candidates have to pay the application fee and upload their photograph and signature in the correct format and size. Candidates have to pay an application fee of 1965 through Credit Card, Demand Draft and Counter Payment (cash payment in MICA admission office). The Demand Draft should be drawn in the favour of ‘MICA’ payable at Ahmedabad, Gujarat. 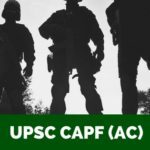 The test will be conducted in online mode (Computer Based Test). As per MICAT Exam Pattern, Both objective type and subjective type question will be asked. There will be a total of 144 questions in the test. There is no negative marking for Part 1 and 3. For Part 2, 0.25% will be deducted for wrong answer. MICAT syllabus will be consisting of six sections. Verbal Ability- Tenses, Articles, Vocabulary, Reading Comprehension, Pronouns, etc. Divergent-Convergent Reasoning– Visual Reasoning, Word Association, Sequence and Series, Data Sufficiency, Statement- Assumption, etc. 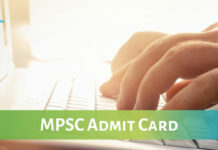 Candidates can download the MICAT admit card through online mode as no hard copy of the admit card will be issued by the exam conducting authority. Candidates should have their login credentials. 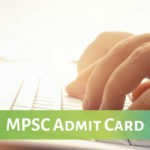 To download the admit card of MICAT 2019. 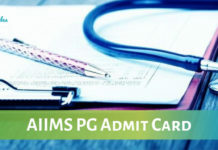 Candidates should keep their admit card to enter in the examination venue. 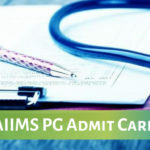 MICAT-I admit card will be released online in the second week of December 2018 and the admit card of MICAT-II can be downloaded from the second week of February 2019. Also, bring one photo Id proof along with admit card. No candidate will be permitted to enter the exam hall. The result of MICAT 2019 will be announced two times, after the MICAT written test and after the GD & PI rounds. The MICAT-I result will be declared online in the 1st week of January 2019 and for MICAT-II in the 4th week of February 2019. 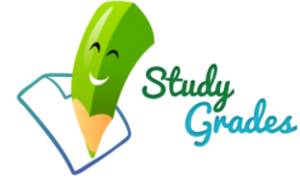 Stay Connected With StudyGrades for Latest Updates on MICAT 2019!